I will admit, I was late to the PS+ party. I only joined up about a year ago, but I can guarantee you that it was already worth every penny even before the PS4 was released. Now, when I got my PS4, I already had a bunch of awesome games to play. It seems I’m not the only one. 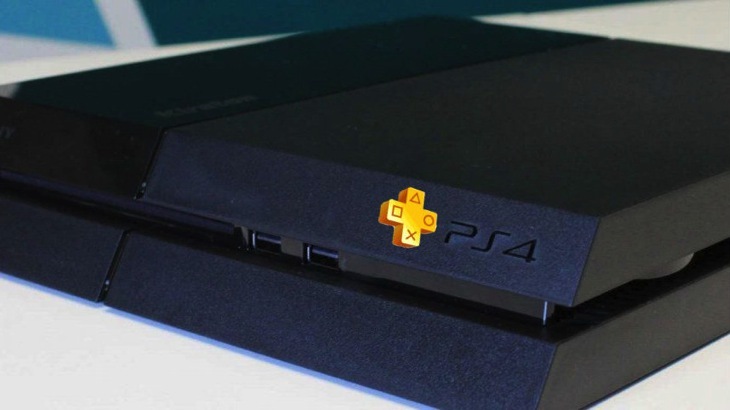 According to Sony president and CEO, Kaz Hirai, “approximately half” of PS4 users are also PS Plus subscribers. With the PS4 install base surpassing seven million last month, that means they’re looking at about 3.5 million subscribers. But wait, there’s more. Hirai also said that Sony’s PlayStation app has been popular with PS4 owners, garnering 4.5 million downloads to date. Yes, I’m one of those, too. Why is PlayStation Plus so popular, you ask? Well, on PS4 it’s required for online multiplayer. But more than that, it gives users access to a bunch of awesome free games for download each month, as well as discounts on other games. You know how we all complain about our Steam backlogs and all the games that we own and still need to play? Well, my PS+ backlog is starting to surpass my Steam one. I have so many excellent games on PS3 and PS4 that I got for free, games that I missed out on or was looking forward to playing. Sony has generally been quite mum about the PS+ program, not giving us too much information about the number of subscribers. However, with numbers this high, it’s no wonder that they’re able to pay (possibly) higher licensing fees to get newer games onto the platform through the subscription. It makes sense why it has so far been superior to Microsoft’s competing program, Games with Gold – with this many subscribers, Sony can afford to give members that many more benefits.